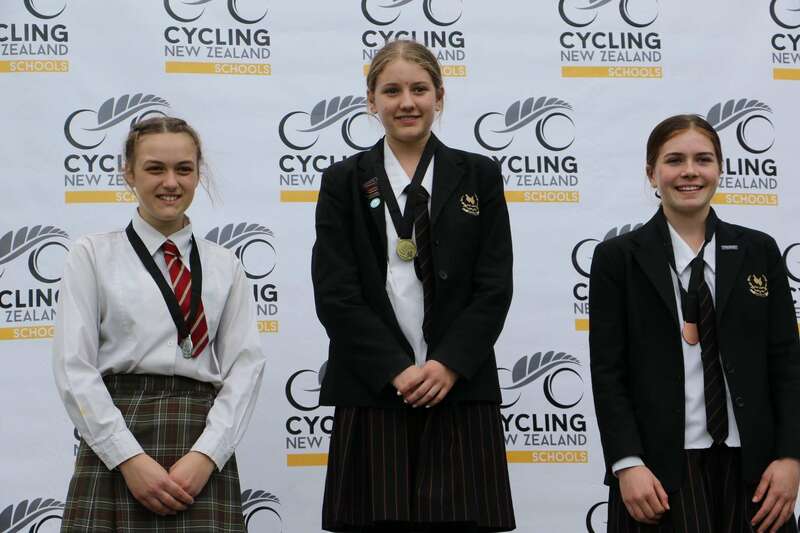 What an outstanding weekend of racing our Cycling team have had. 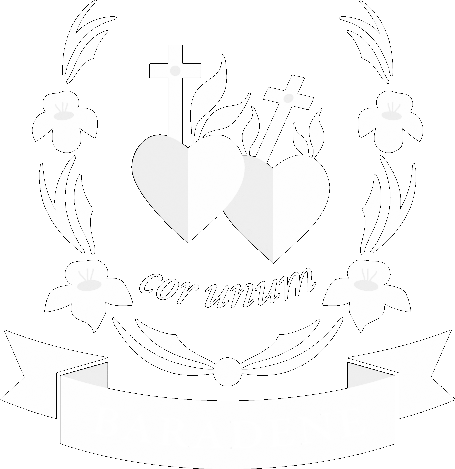 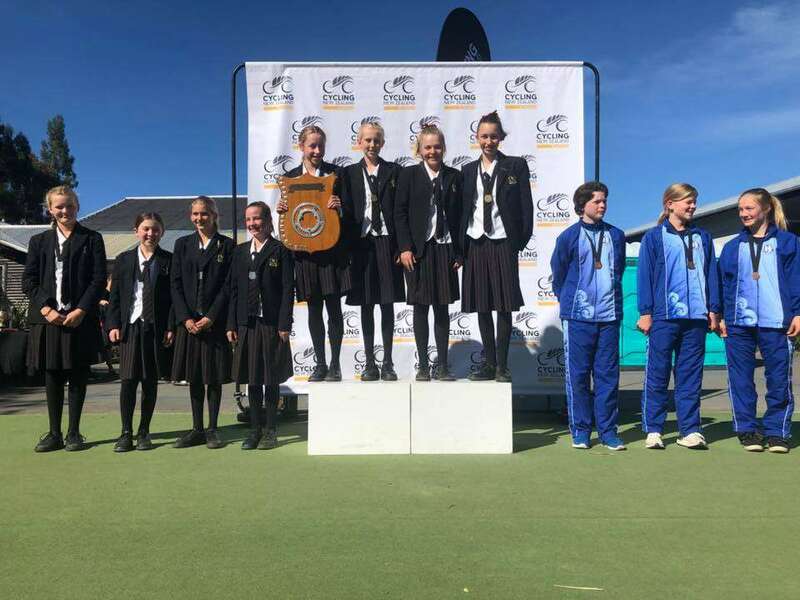 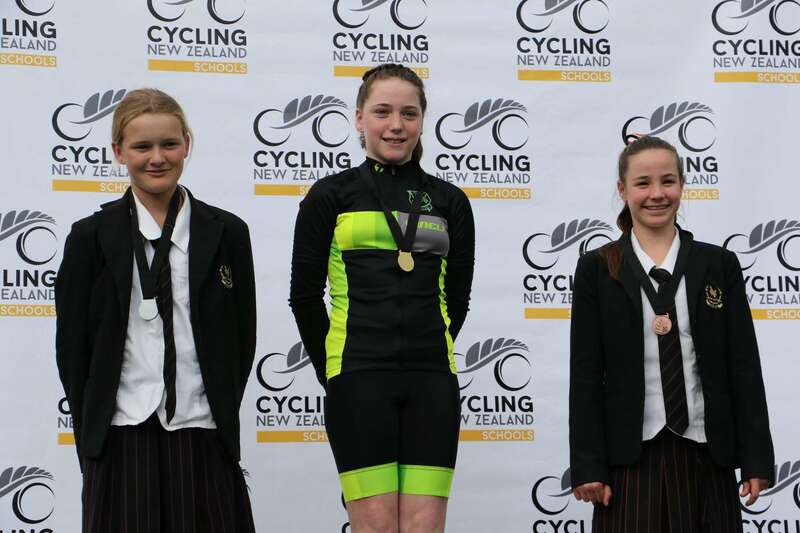 43 girls represented Baradene at the New Zealand Secondary Schools Championships, held in Christchurch for the first time. 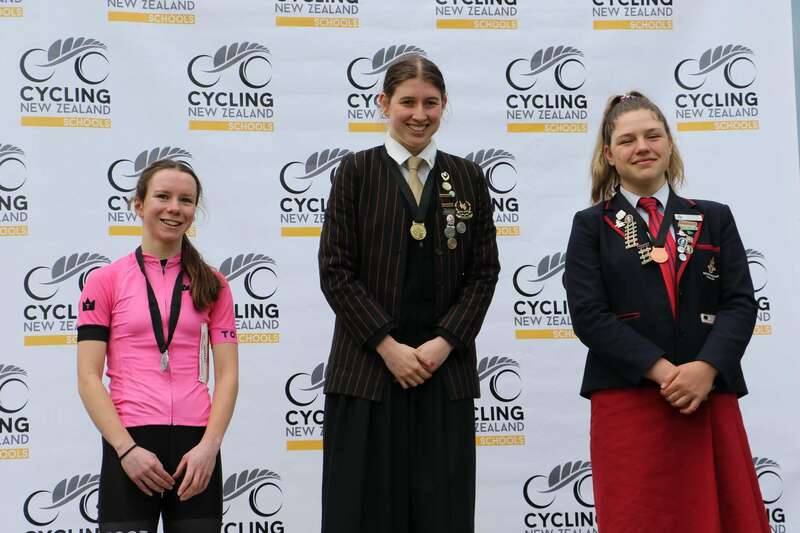  There were well over 600 riders competing from 100 schools, with Baradene providing the largest team. 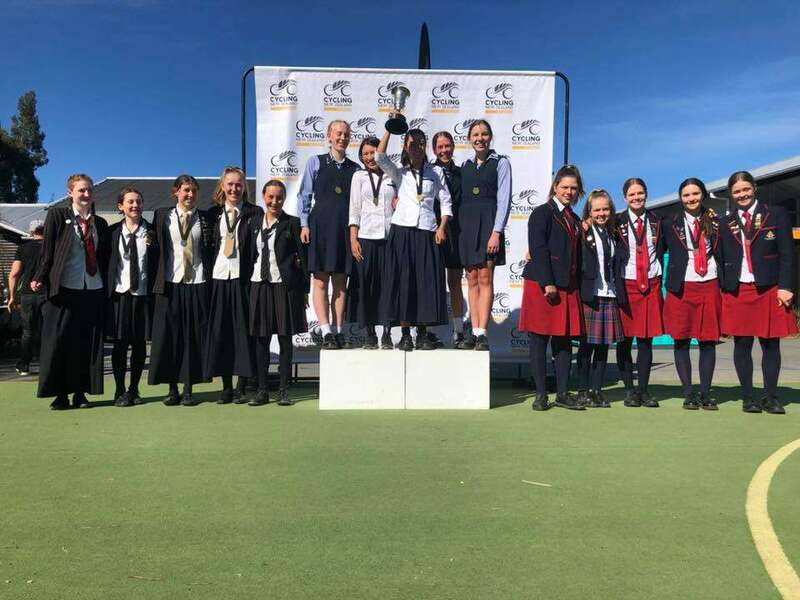 We came away with a massive 15 podium placings (including 5 National Champions), 39 top 10 placings, and the icing on the cake was being awarded the Top Girls School trophy for both Year 7&8 and for Year 9-13. 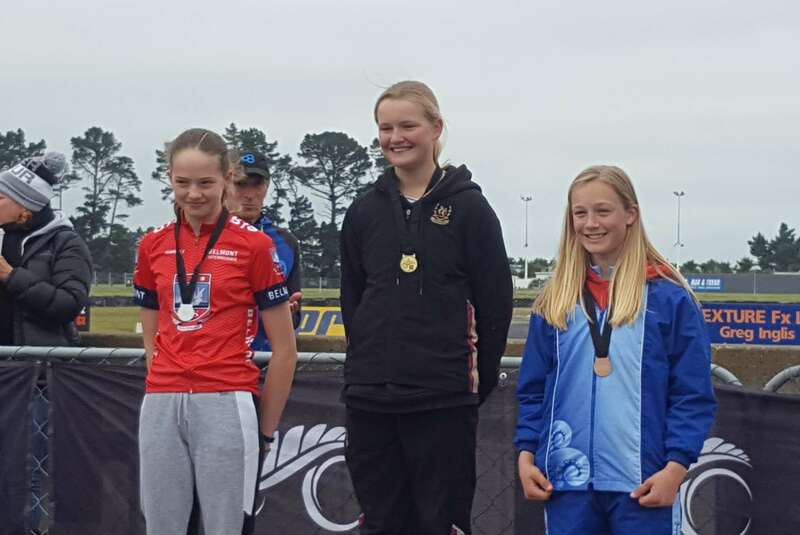 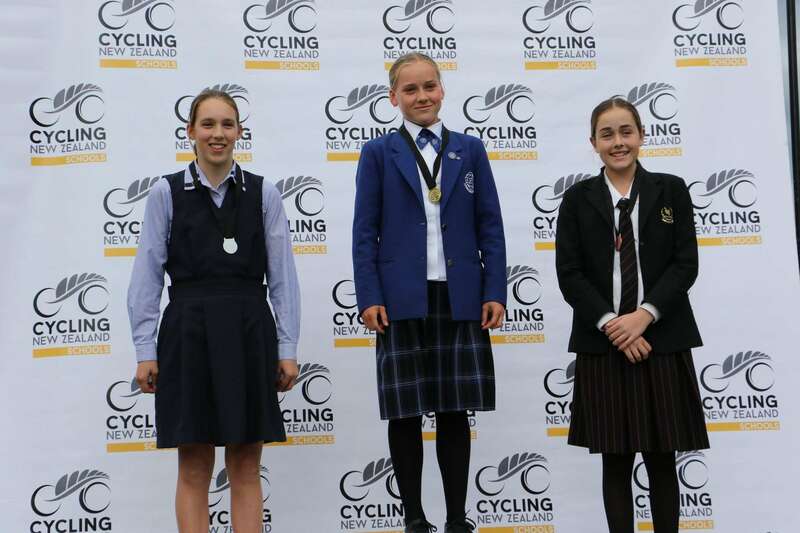 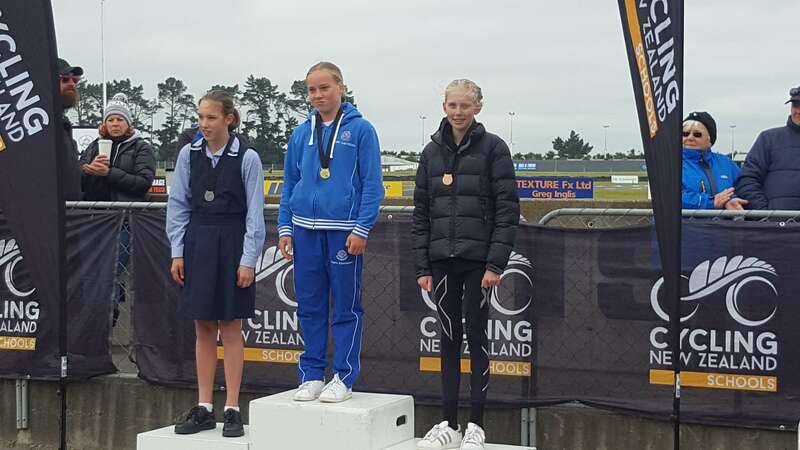 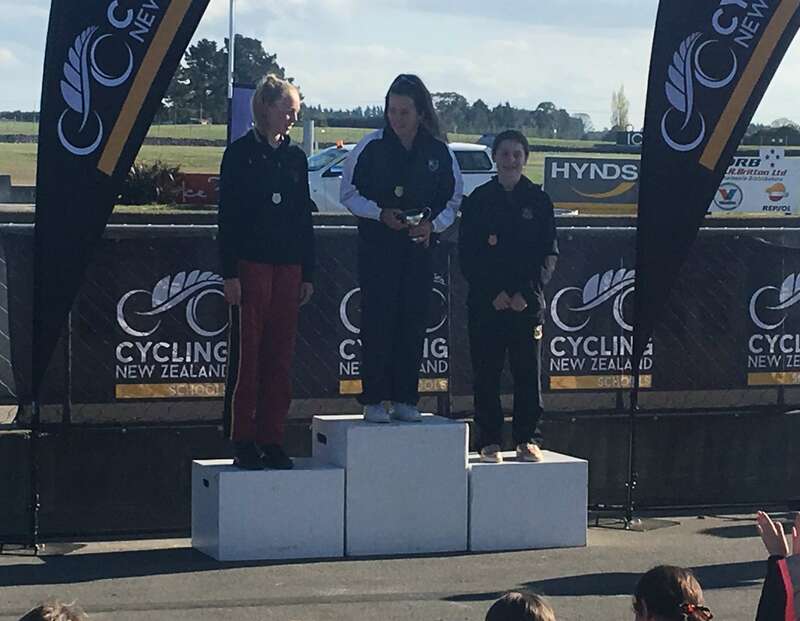 On top of this Abigail and Ella Morton made history as the first sisters to be crowned National Champions in their Road Race grades (see link below for this story). 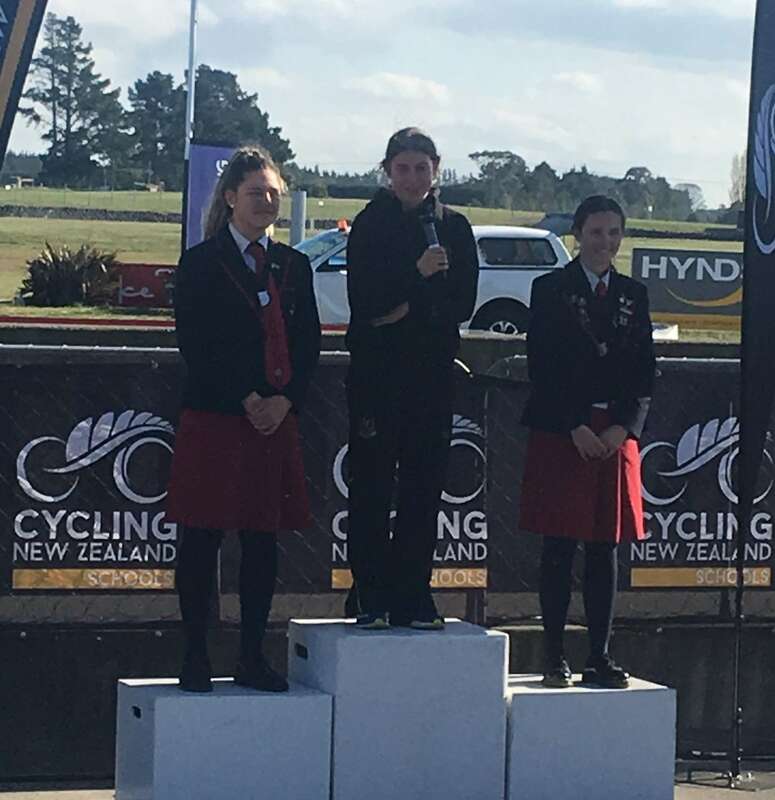 Congratulations to all our dedicated riders for your contribution to these results and for making this a memorable trip for everyone. 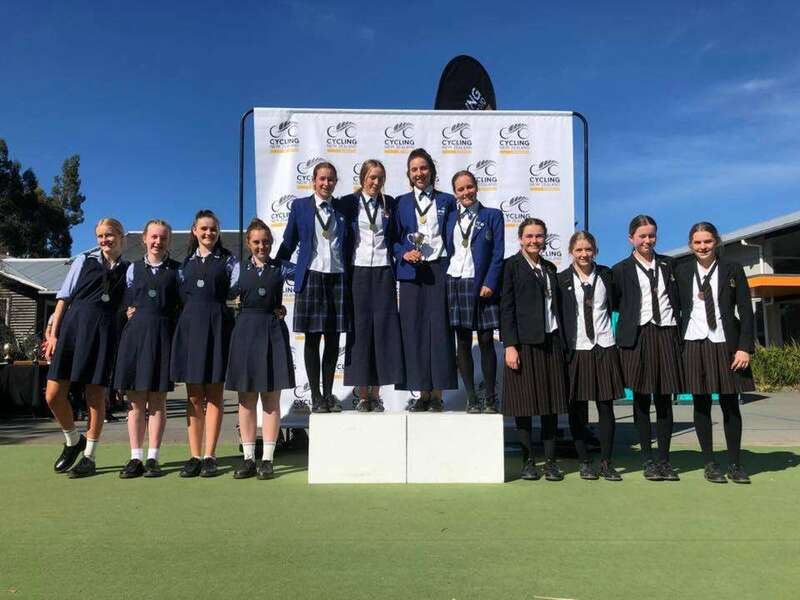 And a huge thank you to all our organisers, coaches (especially Head Coach extraordinaire, Paul Leitch) and our wonderful parents for all their support over the 3 days.